When planning to move to a new city or area, there are a lot of things you need to consider first. This is important in ensuring the move is worthwhile. Most significantly, you will want to know more about the city you intend to move to. Palm Springs, California, is one of the many places around the country that people consider moving to. Situated in the Coachella Valley, here are five reasons to move to this city. Palm Springs is undeniably hot because it is located in a desert region. In summer, day temperatures can reach highs of up to 100 degrees. While this might be uncomfortable for some people, it is ideal for those seeking to escape the colder weather. That is, even during winter, the weather will still be relatively warmer and pleasant. Besides the endless days of sun, Palm Springs also experiences varying desert winds. The winds often help with cooling, especially if you just came out of a pool. 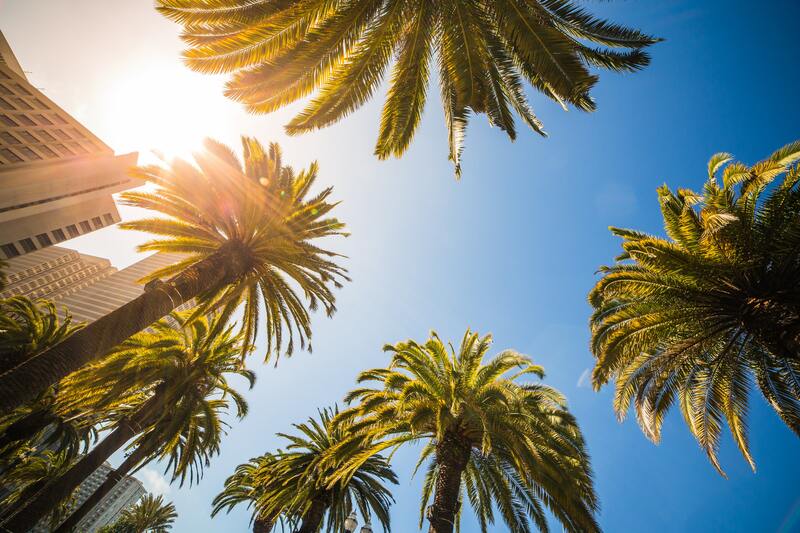 Palm Springs is strategically located at a central location, which makes it possible to make easy trips to neighboring cooler cities such as Los Angeles and San Diego to beat the heat. There are also short direct flights, not only to cities in the country but also outside, especially Canada in cities like Vancouver and Calgary. 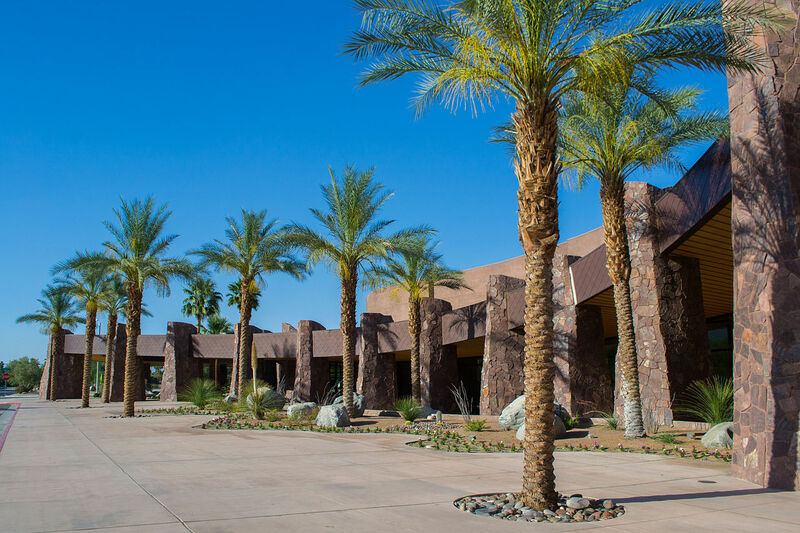 These direct flights from Palm Springs International Airport are excellent regarding reliable transportation, especially for those whose work entails moving to such places. There is a myriad of things to do in Palm Springs, either over the weekend or when you are on vacation. The physical environment allows for a range of outdoor fun activities. For instance, the mountainous landscape in Palm Springs is excellent for hikers, adventurists, bikers, and rock climbers. There are also lots of attractions and amenities for recreation attributed to the high number of museums in the area. You can visit some of buildings that are architecturally significant or take a self-guided tour of some private homes in the city. Golf courses, tennis, and casinos are also other attractions in the city when it comes to fun and sporting. 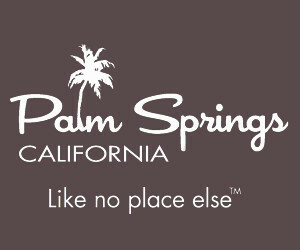 Palm Springs is often referred to as the ‘Spa City” of California. Spas as well as natural mineral baths, deemed to have medicinal properties, are a common part of the lifestyle in this city. For instance, spa treatments at the Hacienda Hot Springs focus on herbs as well as native plants taken from its garden. Palm Springs is a family-friendly city to move to. It is favorable for people of all ages including the elderly and kids. In fact, there is a considerable number of elderly people in Palm Springs most of whom are retirees. The year-round hot and dry climate is good for them. The city’s healthcare as well as cost of living is also friendly towards their pockets. For the kids, there are quite some activities for them with destinations such as the Children’s Discovery Museum. 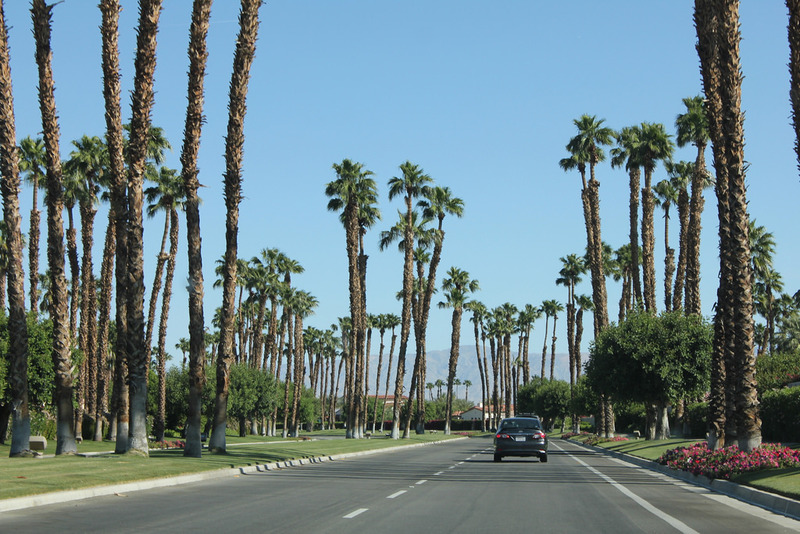 As you plan your move here, be sure to check our Palm Springs moving guide!